Motivated seller! 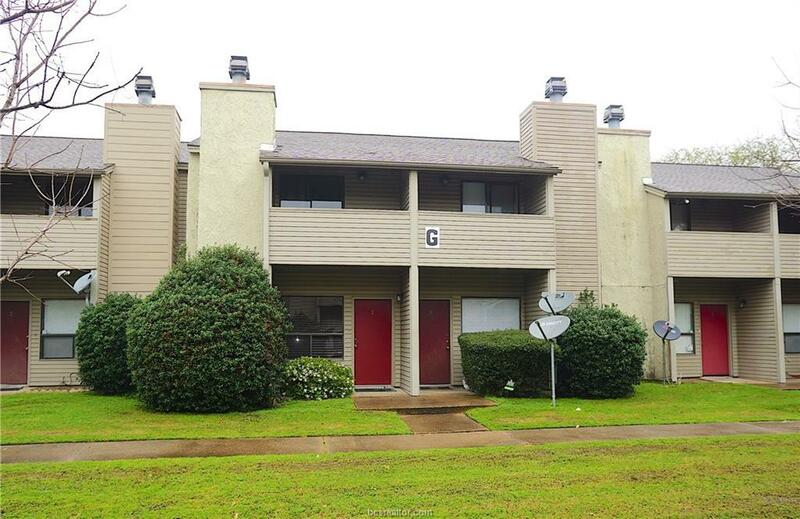 Excellent 2bed/1.5bath Woodstock Condo with granite countertops! 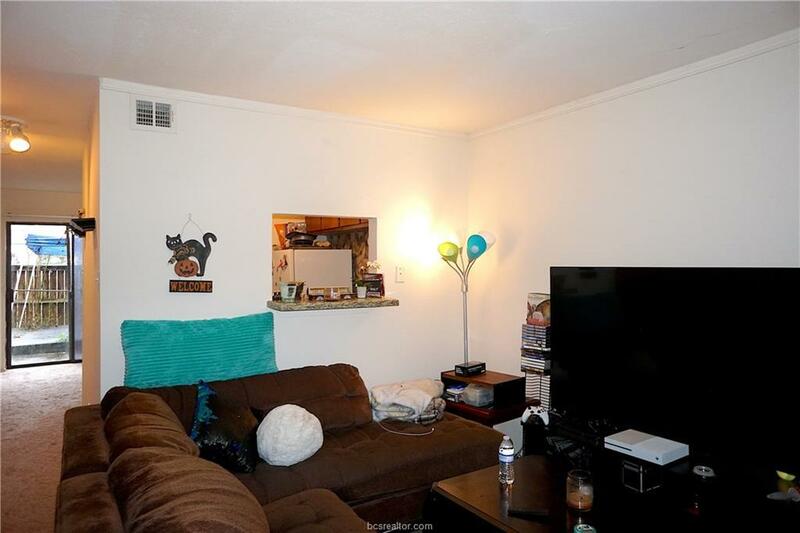 Located near the Texas A&M bus stop and close to Texas A&M, this condo is a must see. 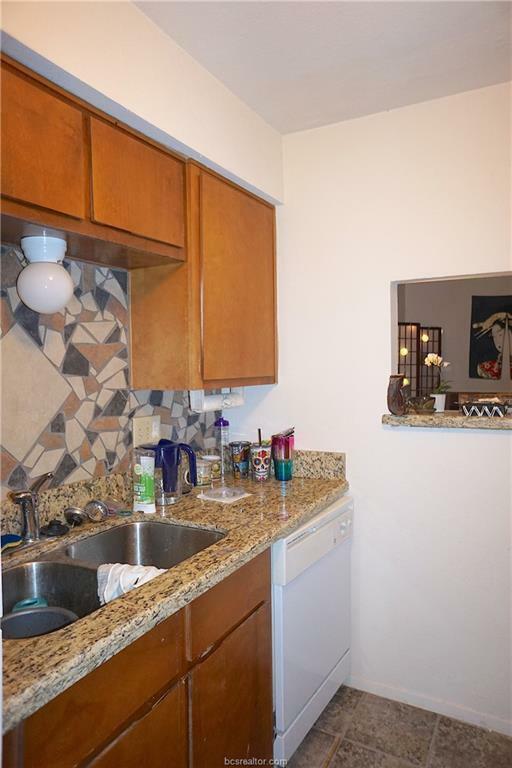 Features include granite countertops in the kitchen and bathroom, large bedrooms, 1/2 bath downstairs, balcony and more. Conveniently located near excellent shopping and dining. 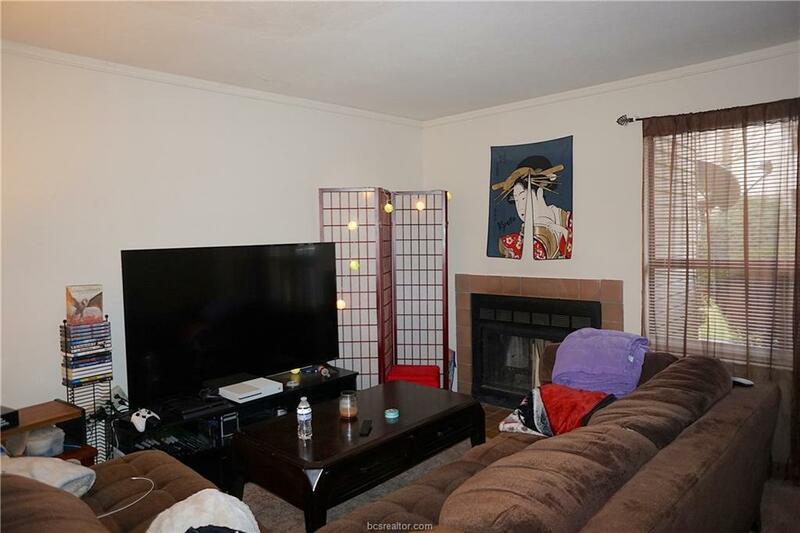 Enjoy the pool, hot tub, private fenced yard and convenience to everything! Refrigerator, washer and dryer will remain.